Smartphone gaming is now hitting new horizons, because not just the native smartphone games but even games meant for other devices e.g. computer and consoles are slowly converging into the smartphone platform. If not as native options, then certainly through some emulator programs. 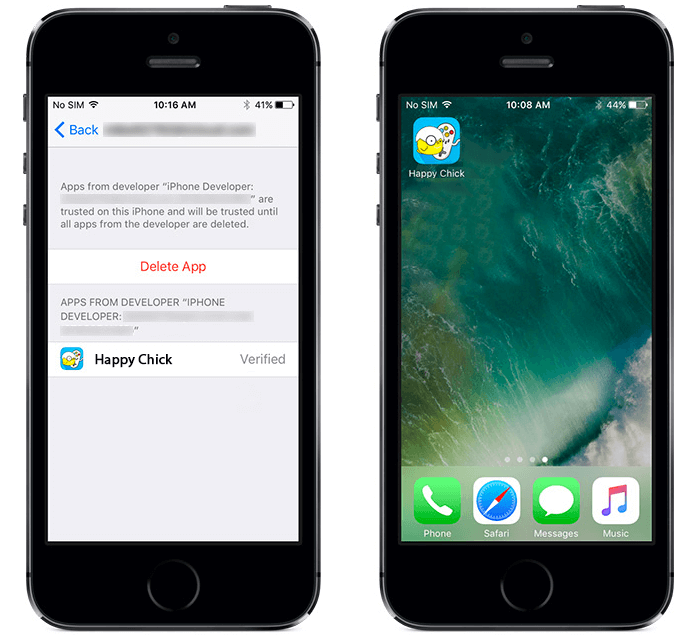 Follow the guide below to download happy chick emulator for iPhone easily. A lot of well-known gaming titles from the early days of console gaming are now making their ways to the popular smartphone platforms. iOS being a very capable operating system based on Unix, is capable of launching different emulators and even some sort of high-end console games from decades ago without suffering any stutter or bugs caused by iOS. What is Happy Chick Emulator? Although console games of yesteryear are converging into the smartphone platform – the emulators are sort of diverging. There are plenty of emulators for different platforms such as GBA, NES, PSP, N64 etc. from their respective manufacturers. To play a game that is meant for each of these individual platforms, an iOS user would have to download separate emulators until Happy Chicks came out. Happy Chicks is an emulator platform that acts like an ‘all in one’ emulator for all the gaming consoles that used to dominate the console gaming market. This emulator supports platforms like the NDS, GBC, GBA, NES, SNES, PSP, N64, PS1 etc. and a lot more. Follow the steps below to download happy chick emulator for iPhone quickly. First, you need to download Happy Chick IPA file from here. On standard internet connections, downloading the IPA file will not take very long. Once the IPA files are downloaded, you need to download Cydia Impactor for your computer. This installer is available for Mac OS and Windows, and can be downloaded from our downloads page here. Once downloaded, install Cydia Impactor on your PC. With your iPhone connected to the PC using the lightning cable, launch Cydia Impactor and select your iPhone from the dropdown menu. Drag & drop the IPA file into the Cydia Impactor window. An Apple ID will be asked, provide your Apple ID and click on Ok.
A certificate warning will be shown on screen, click Ok on that. Wait a little bit for the process to finish. Go to Settings -> General -> Profile on your iPhone and find the emulator you have just installed. Tap on the name to Trust its certificate. The happy chick emulator for iPhone installation is now done. 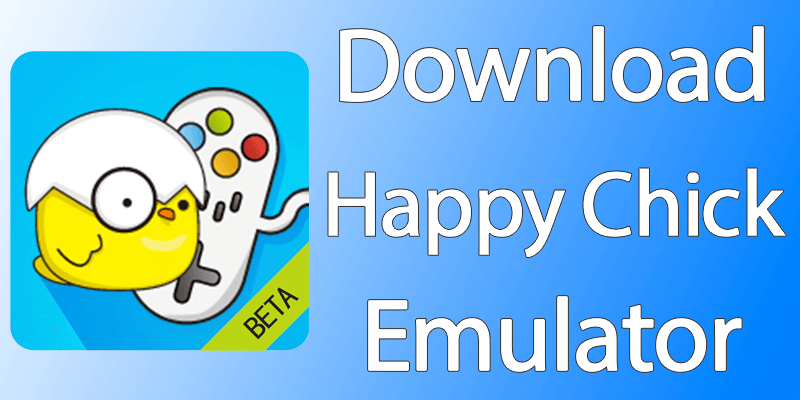 You can install your favorite happy chick ROMs and start playing! Apart from supporting plenty of console platforms, there are features like a facelifted interface. Users can now apply cheat codes in the games, if any. Also, game save and load features has been improved. Many of the new features existed in the earlier releases of Happy Chicks Emulator for iPhone as well, in a more pre-dominant form. Now that they’re improved, it’s time you installed Happy Chicks Emulator on your iOS 11 device. 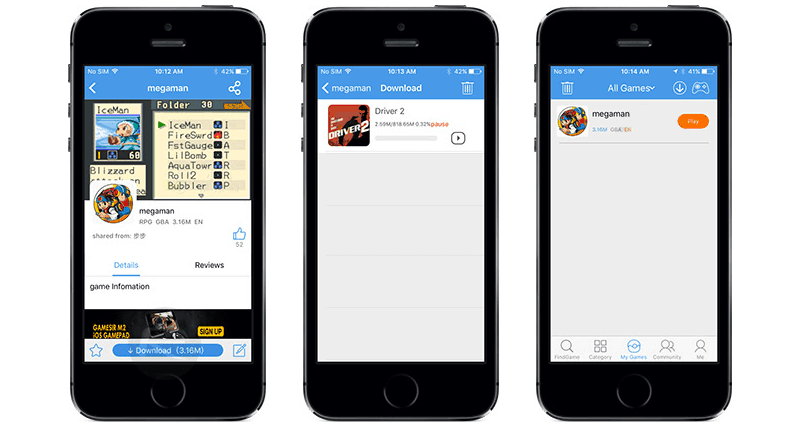 Most of the emulators intended for Apple iOS devices require a jailbroken device for access to the inner modules of iOS operating system. However, Happy Chick Emulator could run without jailbreak support and that enables pretty much any interested iOS user to get a hands on with this emulator. Conclusion: There’s a more technical way that involves xCode, we took the easier path for the installation of Happy Chick Emulator.